Tuesday Tips: DIY Fabulous #PR Infographics! Today’s information has got to be compelling in content and presentation to get media attention. The more compelling, the longer shelf life it will have in our ever-changing, updating, posting media landscape! One way to ensure that your stuff is buzzworthy is by creating an Infographic – a graphic and visual representation of information, data or knowledge. PR people are getting creative with infographics. Data via high-impact visuals make for easily shareable, memorable and quotable topics of conversation on social media and in “real life.” Beyond client work, some people are even creating infographics for important occasions such as a marriage proposal. Simplicity is key – This applies to images, font, text, color scheme, etc. 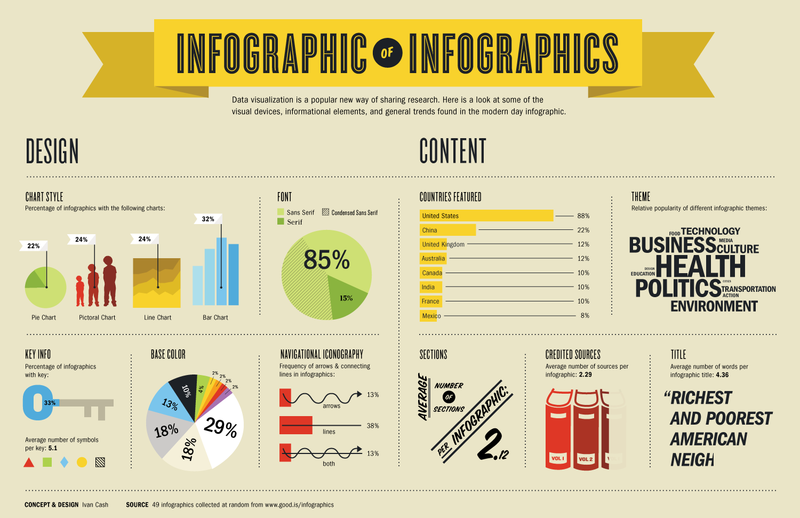 People who glance over your infographic should immediately know the category or topic of information based on your images. Use existing icons or simple graphics so the text and font, which shouldn’t be too loud, aren’t overshadowed. Truth be told – Infographics contain a lot of information. You want the best stats to come out on top and shocking numbers to be revealed, but make sure they can be backed up. Find the right template – Maybe the example of the marriage proposal isn’t the right template for the information you want to share this time around. Infographics are flexible and can be represented in any form (graphs, piecharts, flowcharts, grid, etc) which is the beauty of it. Fast Company has infographics of the day, which just shows how many different ways there are to display your information in a fresh way. Have too much information? Maybe a simple press release is the route to go, but if your information can be sliced and diced into tasty niblets, go ahead and send an infographic to grab attention! Have you had any successful infographic placements?